Another coffee run! 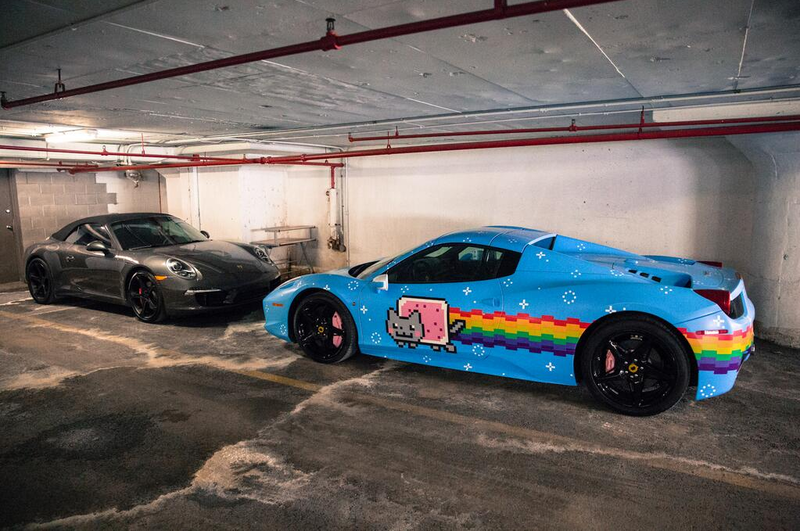 Unfortunately, it isn’t in the Purrari, but Deadmau5 was in Miami when he decided to have plenty of coffee runs! He rented a Ferarri and off he went. The first one he has released is with famous rapper turned house flipper, Vanilla Ice. This is the first video that features Deadmau5 on a jetski. The two go into different genres of “EDM” as well as some Florida history. They also talk about growing up with different cartoons and such. They talk about numerous other topics as well, but I won’t spoil it. This is a long coffee run that you’re sure to enjoy! Check it out now!